The Municipality of Maribor is the permanent holder of the ECoC 2012 nomination. After the end of the ECoC 2012 project, the majority of tasks and duties have been transferred to successors: the Maribor National Hall (Narodni dom, which assumed tasks and duties of participation in cultural networks of ECoC 2012 partner towns and other ECoC nominees) and the Maribor – Pohorje Tourist Board (development of cultural tourism and preservation of the ECoC trademark). 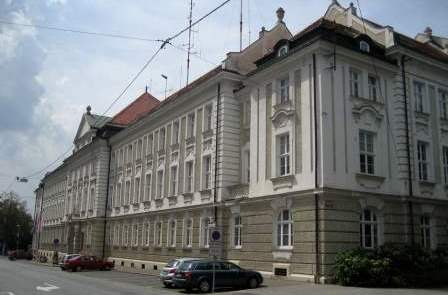 On a protocol and administrative level, the Municipality of Maribor will continue to be directly involved in international relations between European cities and their respective organizations, which served or continue to serve as ECoC nominees, and organizations and cities which are in the running for an ECoC nomination. The Municipality of Maribor will also ensure continued development of sustainable programmes and the ECoC 2012 trademark, and lead the development and dialogue with other partner towns and other ECoC 2012 stakeholders.